CHIOGGIA BEETS (Beta vulgaris) were first introduced to American gardeners in the late 1840s from Italy. Uniquely beautiful flesh has alternating red and white concentric rings that resemble a bull's-eye. The stems are striped with red. Very tender, nice for eating and pickling. Retains markings if baked whole and sliced just before serving. Tasty greens too! A spectacular variety. 50 days. 50 seeds. DID YOU KNOW . . . Both the root and the greens are edible! The rough root yields a creamy sweet edible when cooked. They have the highest sugar content of all vegetables, yet are low in calories. The leafy tops are also edible. Beets are traditional in many cultures, and are one of the healtiest vegetables you can grow - packed with powerful nutrients that protect against heart disease, cancer and birth defects! Beets are a great source of betaine, which, according to WebMD, has been shown to help minimize fat deposits in the liver. They also contain antioxidants and naturally occurring nitrates, which help improve blood flow throughout the entire body. AND they are easy to grow! 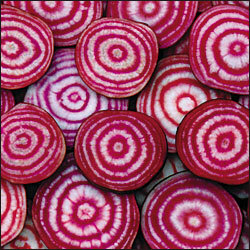 GROWING TIPS: Like all root vegetables, Beets like full sun and light soil so dig deeply amending with organic matter. (Flavor of beets more than perhaps any other vegetable is greatly enhance by the level of compost used in building soil. So if the flavor of your beets is not up to snuff - blame your soil, not the beet variety.) Soil pH should be sweet - 6.5 to 7.0. Testing your soil in the fall and amending with horticultural lime at that time will produce results in the spring. 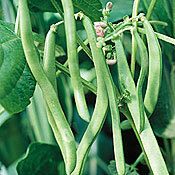 Sow in spring when frost is still a possibility. Plant seeds 1 to 1-1/2" deep, 2" apart with a foot between rows. 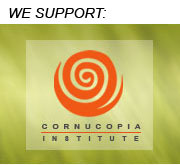 You will get the best results if you use row covers to protect from thrips and furry pests who like the tender greens. Thin when plants get 2" high. This is essential as the roots need room to grow and swell. Depending on the variety, you will want to achieve final spacing of 3 - 6". Water consistently, giving plants at least 1" a week, and feed low nitrogen organic fertilizer every 3 weeks. SEED SAVING: Beetroot seed is easier than many other varieties. Beets flower in their second year. You can either overwinter them in ground if you have mild winters, or dig them up in the fall and store in sand or sawdust if you have hard winters. Before you do, though, check them over to be sure they are the best ones and that they conform to the variety specifications (no crossing). In spring, replant them. By that summer they will flower with stalks shooting up to 5' high! These will require staking. 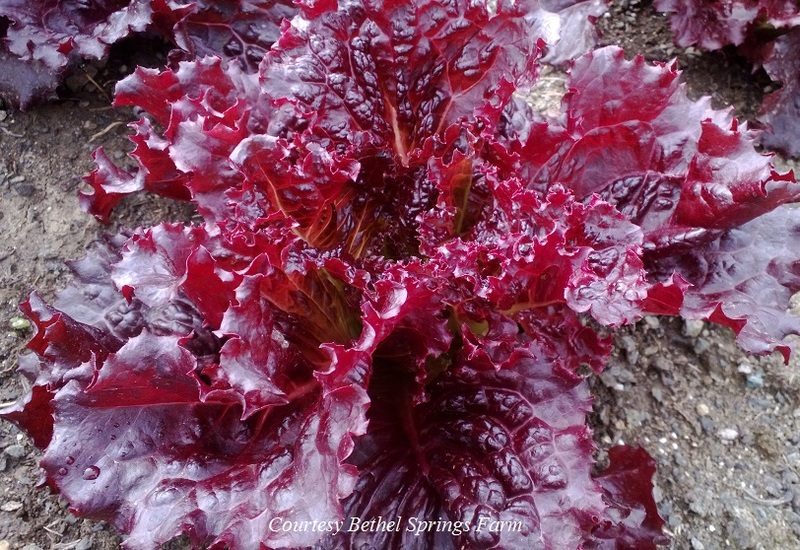 Remember, that they will cross with any other flowering beets or chard in the area as the flowers are wind pollinated. 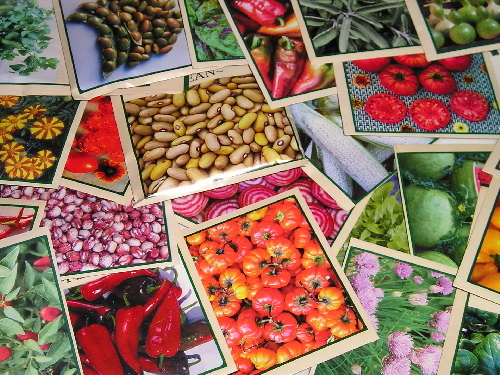 Your seed will be ready in late summer. Just rub the seed off when it is mostly brown. You will be amazed at the amounts of seed you get. Let it dry well and store.